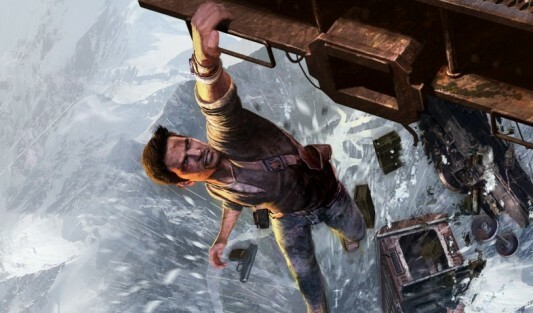 It did not take too long for the Uncharted film adaptation to get someone to take over the helm. A new report confirms that 10 Cloverfield Lane director Dan Trachtenberg has been brought in to direct the planned big-screen adaptation. More on the report here below.